There are many reason when you need multiple accounts at the same time. 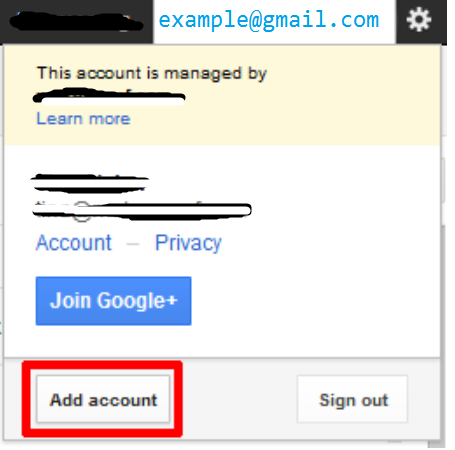 Suppose you use Google’s different products with different Gmail IDs and you don’t want to Logout from the current one to Log-IN to another Gmail account. 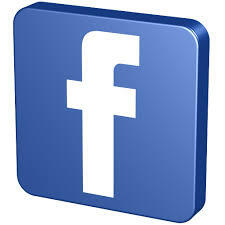 Or you want to manage your multiple Facebook IDs or Twitter Account at the same time. Every site detects and saves our cookies on their server so usually only one cookie is served to each individual- this is how Sign-In function works on every site. So usually you can’t login with multiple ids on the same site. But As a TechSpree Reader you should not just limit yourself like others. Come lets win this limitation together. So, you want to know How to use Multiple Accounts in Chrome and Firefox. Its not very hard with Google Chrome but it was really hard to implement on Firefox untill I got Multifox and other Add-on. I am sharing all possible ways to use multiple account in Firefox and Chrome. Keep Reading.. 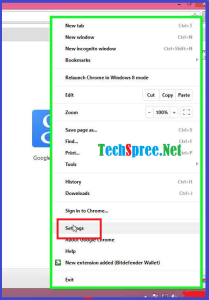 Step 1: Click on Chrome Menu Icon on the left side and Click on Settings (menu item) . Step 2: Use your mouse and wheel down untill you find Users Tab. Now click on Add new user. Step 3: Now select any Profile Picture and Add User name. Please add specific name so that you can understand later which profile is created for what purposes. Step 4: Now a new Window will be opened. In this new window you can Log-In on the same site but it will be treated differently. 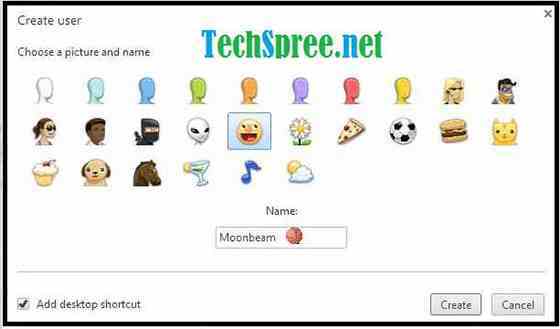 You will see a shortcut of this User Profile on your Desktop too for easy access. Now enjoy multiple account for Facebook, Gmail or Twitter using Chrome’s Awesome user options. Multifox Addon will help you to using multiple accounts on same site. This is an award winner add-on. 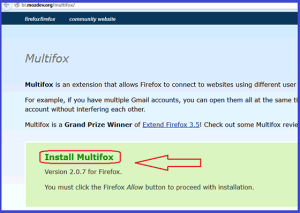 Step 1: First go to Multifox Addon website and install it. Step 2: Now go to File and click on New Identity Profile. Or you can use this shortcut key Press CTRL+ALT+M. A new window will be opened where you can use another id of the same site. Use this shortcut key every time you want to log in to a different account. If you want you can also Download Multifox Toolbar Button so that you can create new Profile more conveniently. Just go to your Add-on list and search Multifox toolbar button . Install this Extension. 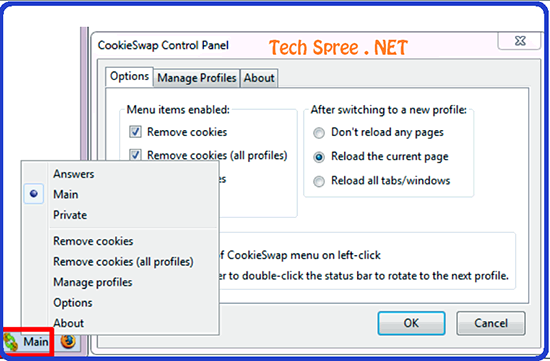 You will see Swap My Cookie option on the top right corner of your Chrome. 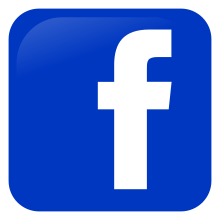 This extension can be used for Multiple Account Login at the same site. You can change your cookie with a single click. This method is not everytime effective because it will often Log-out your account. But its a worth try. This Firefox Add-on is the same as the previous Swap My Cookie Extension for chrome. This Add-on works for any website which rely on Cookie. You can Switch your Cookies back and forth and use multiple account at the same time. Do you have multiple Gmail Accounts? You use them differently for different purposes? Google recently has introduced Multiple Sign In feature. You can use upto 10 different Gmail and other Google Product accounts like Youtube/Analytics/Webmaster etc. with a single browser simultaneously. Last but not the least- Use multiple account as much as you can. I prefer the first two methods which work very efficiently. Do you know another method which we missed here? Why not share with us? I’ve been using Multifox for many days. It works very well. But I never used multiple accounts in “Chrome” before. Thank you very much for the information. I’ve tried to used multiple accounts in the past, actually with one open in Firefox and another in Chrome. Though the strategy failed very fast. I just need to concentrate better on one project, especially regarding social media marketing. Hey Kaloyan Banev! thanks for your valuable comment here. I am very happy to hear from you . Hey Amita! Thanks for your comment. I also like chrome because its fast and lite-weight. CookieSwap or Multifox still faster than using account switch feature on gmail or youtube. Thanks for sharing useful tips about firefox. Hi Munna, Thank you so much for the Bonus Tip and other useful things in your article. I appreciate your hard work. Good luck.